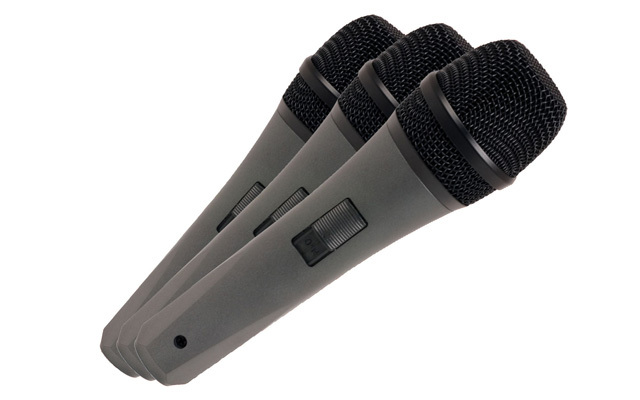 Get 3 VocoPro Mark-7 mics at one affordable price. Superb microphone construction for clear, high quality vocal applications. 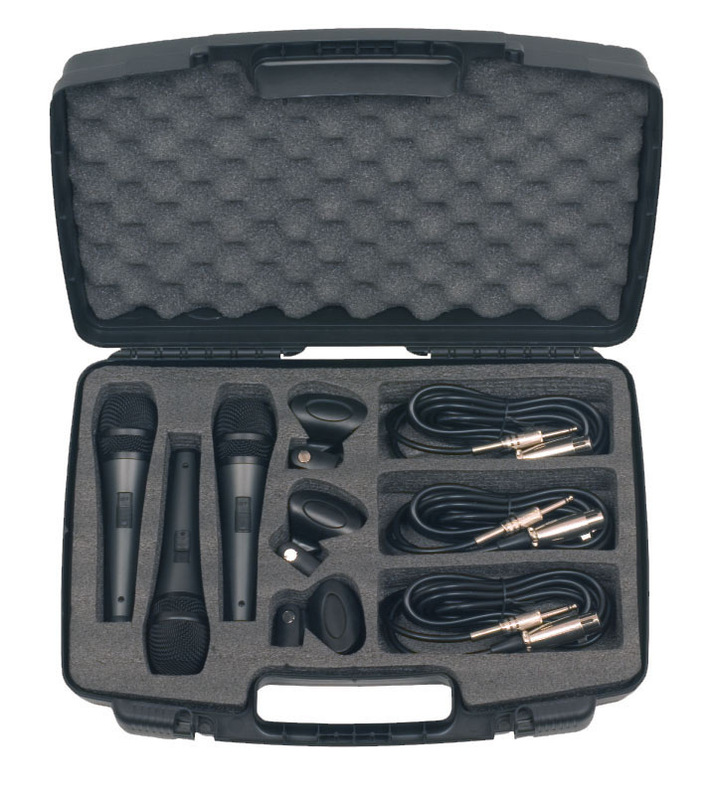 Comes with a foam carrying case for easy transportation of mics and other accesories.